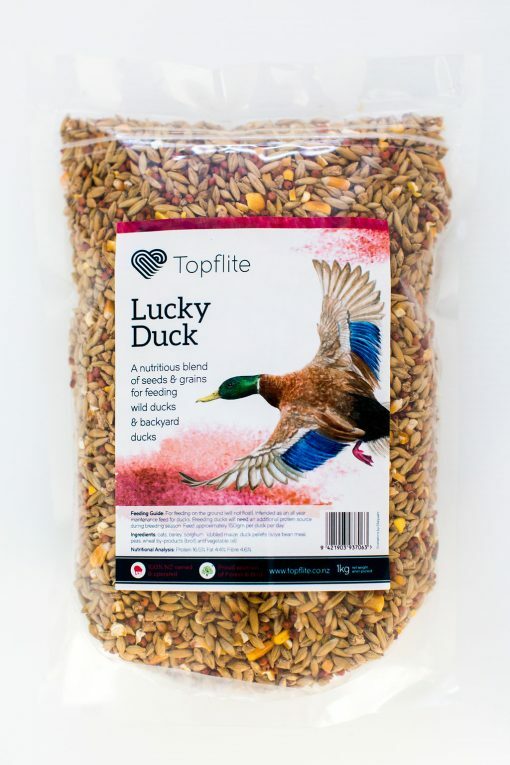 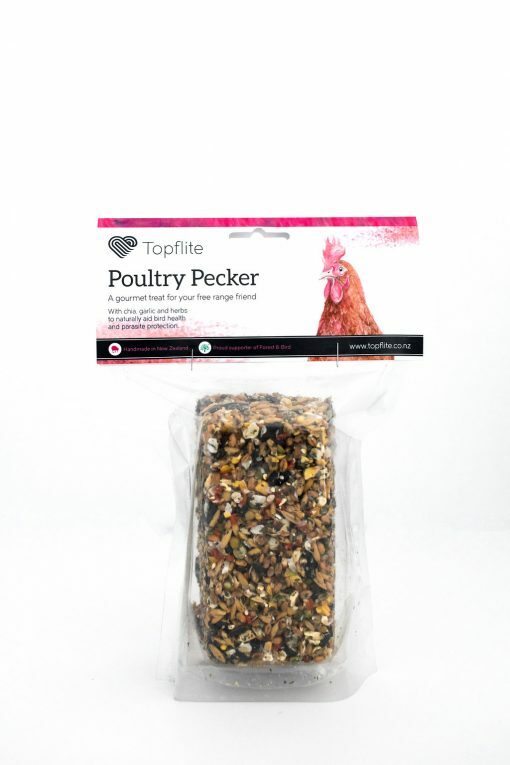 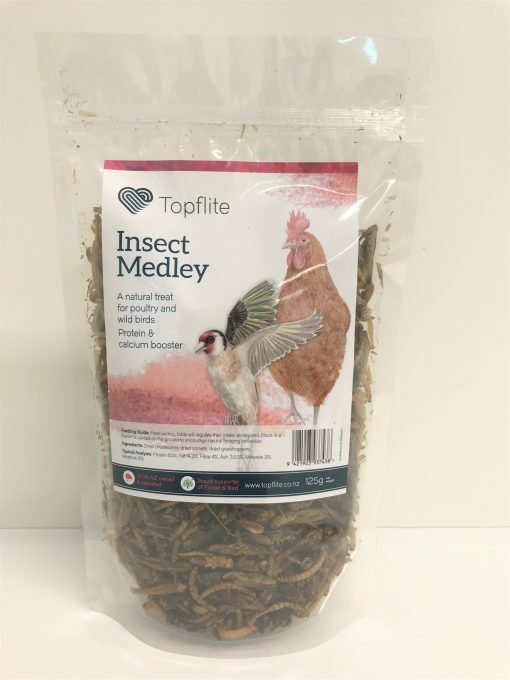 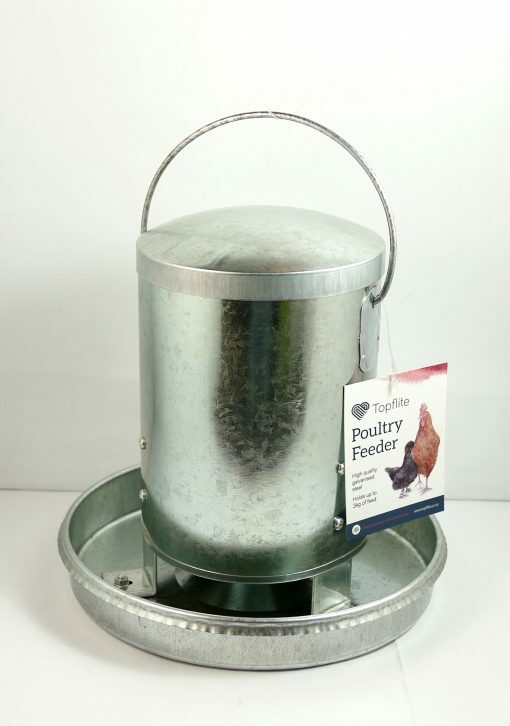 Chickens & Ducks | Topflite Ltd.
To keep your flock in fine fettle their feed needs the perfect balance of protein, carbohydrates and fat with added vitamins and minerals. 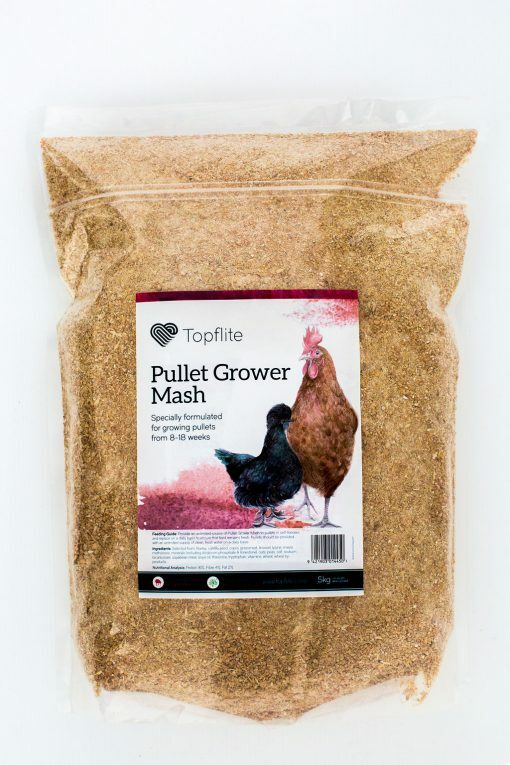 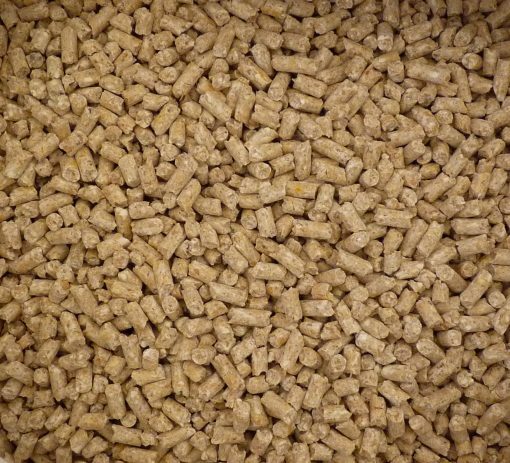 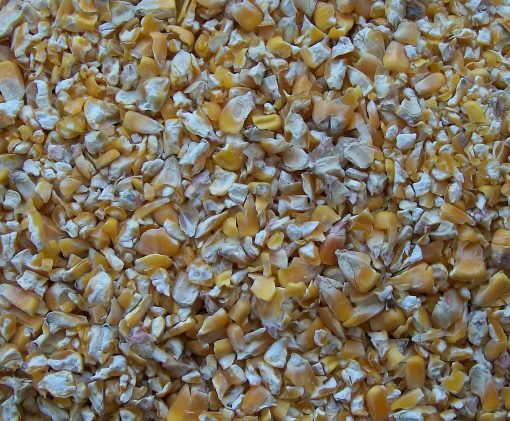 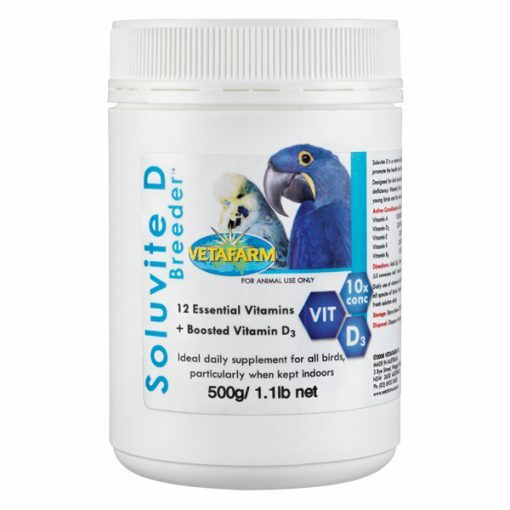 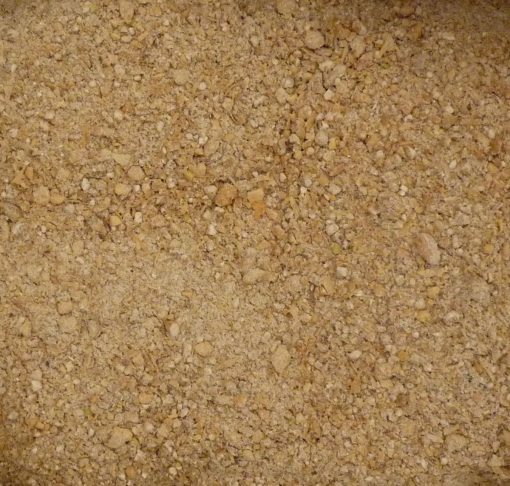 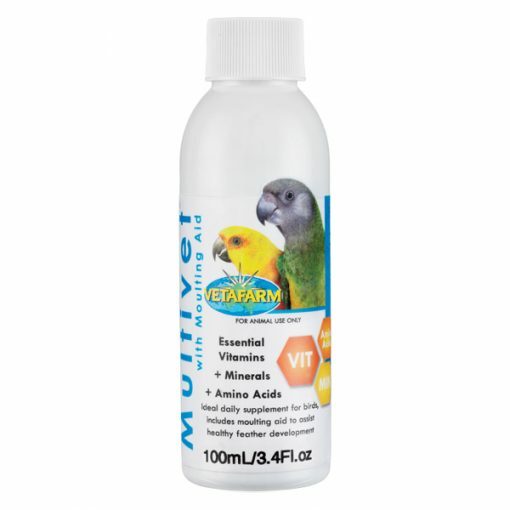 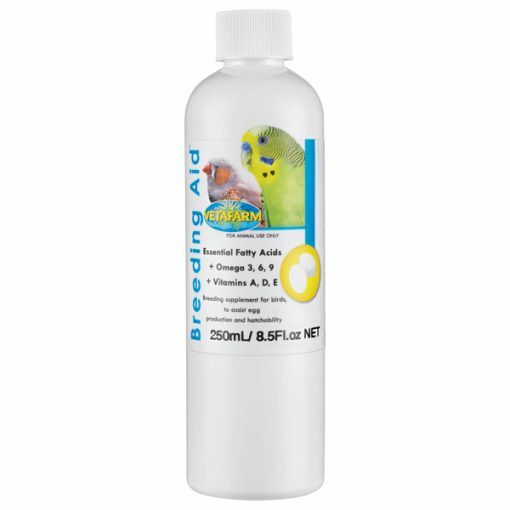 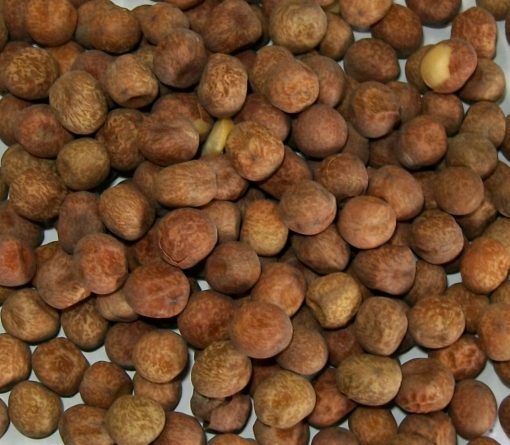 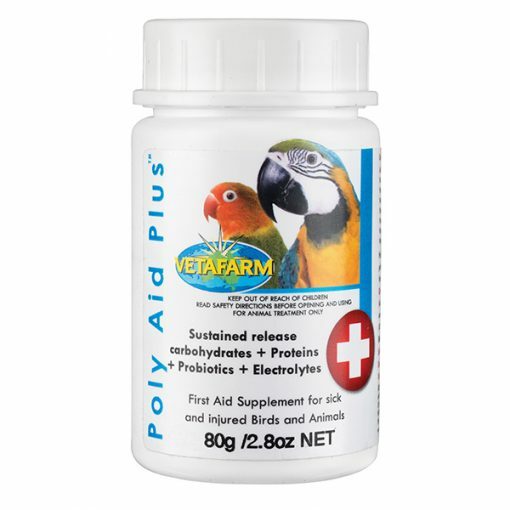 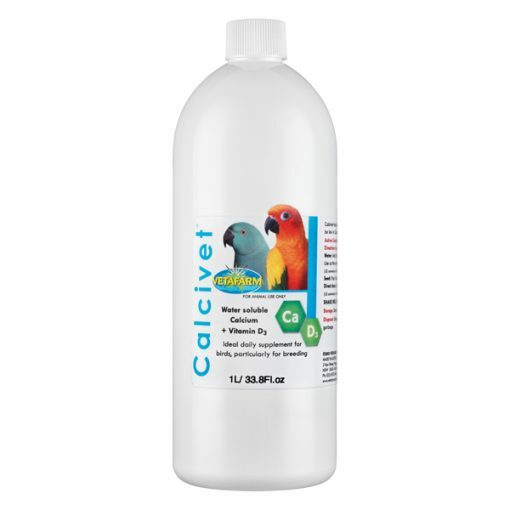 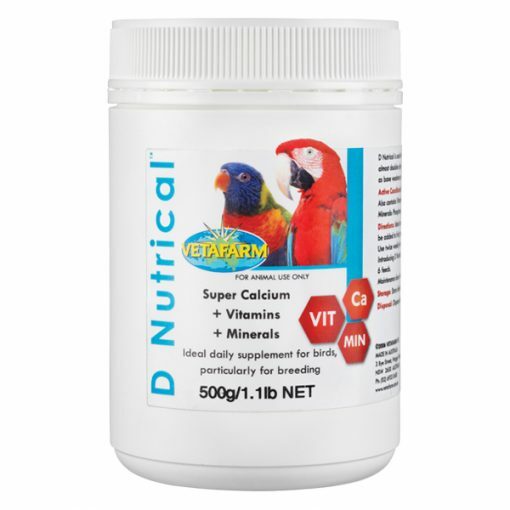 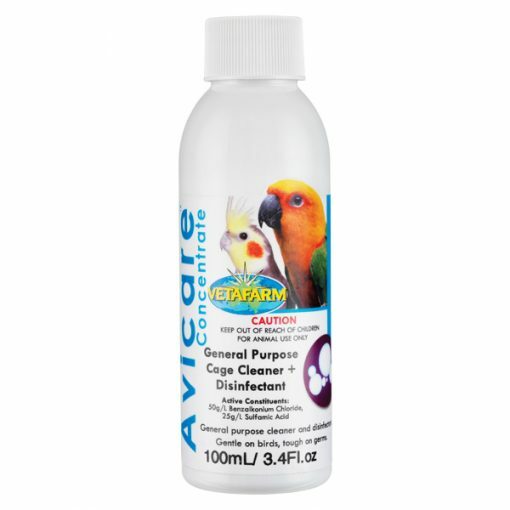 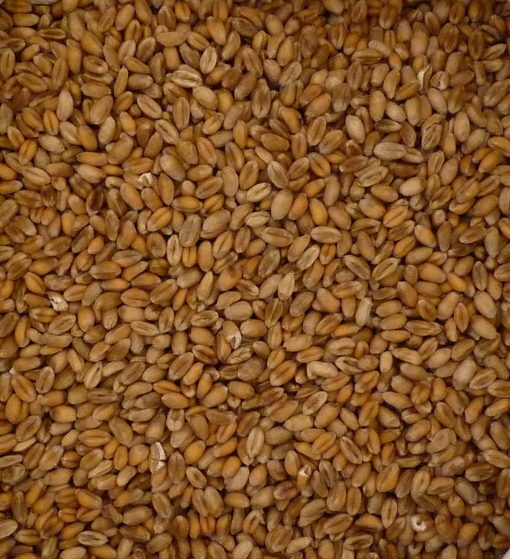 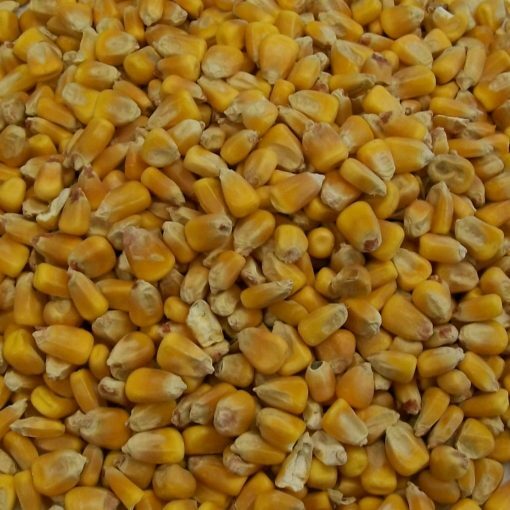 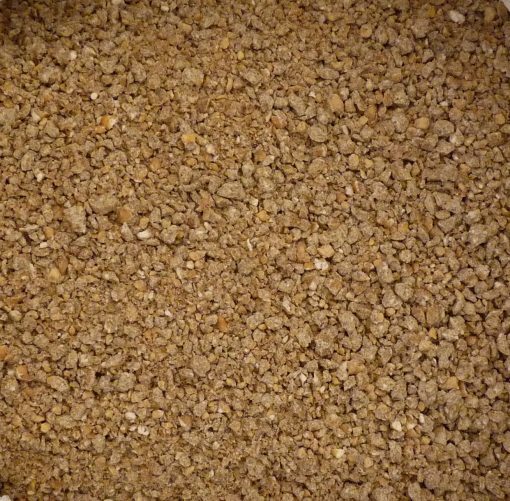 We have formulated quality feed products for chicks, pullets and laying hens alike, and our single seed varieties are New Zealand grown and world-class. 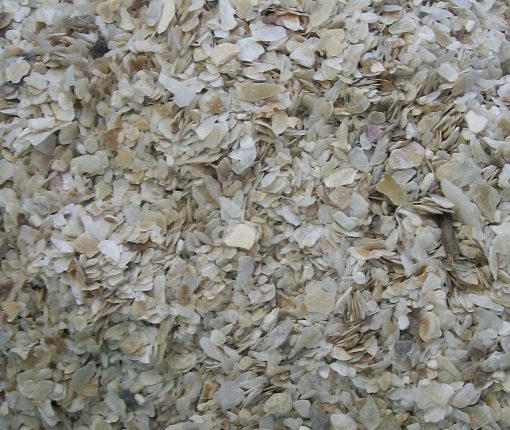 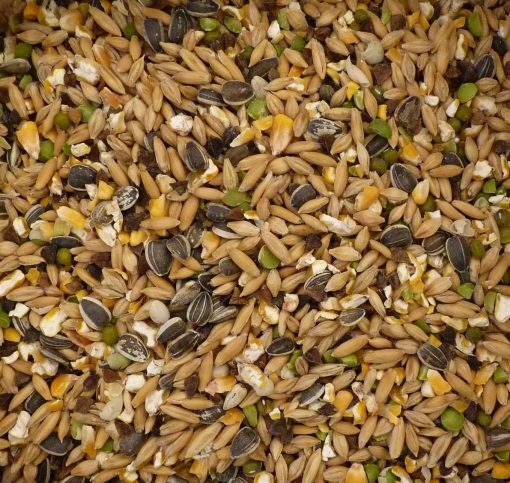 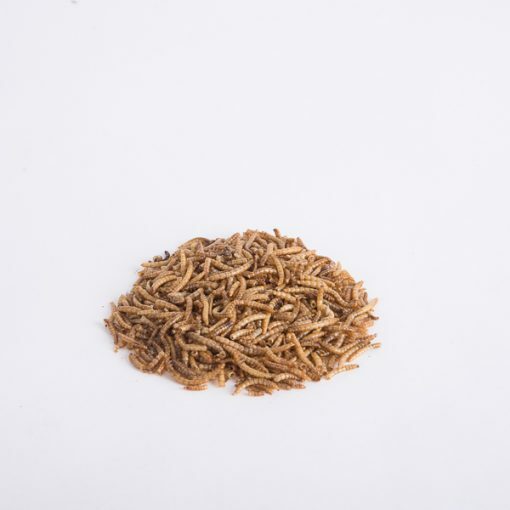 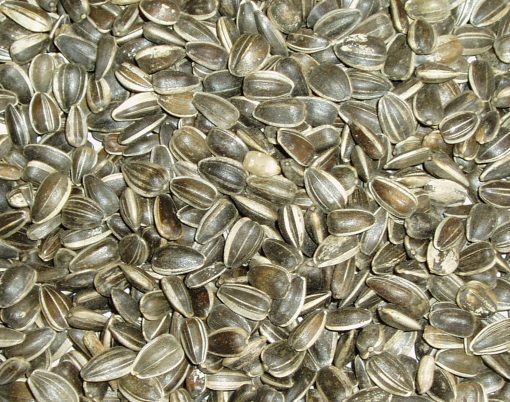 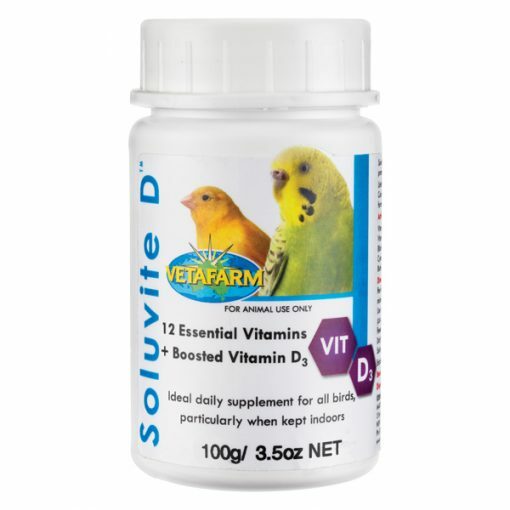 Your chickens will love the variety of nutritionally rich sunflower seeds, kibbled maize, wheat, mealworms and other supplements we create. 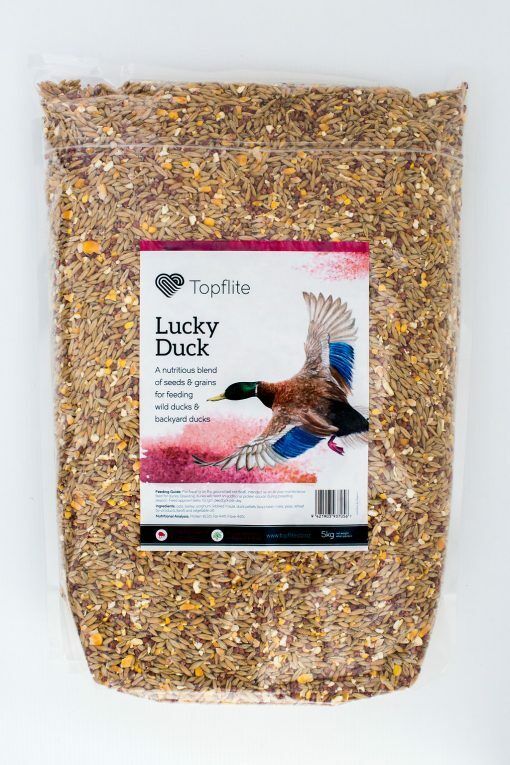 Likewise our duck feed mix provides a healthy and hearty snack for both wild ducks and the pets in your backyard. 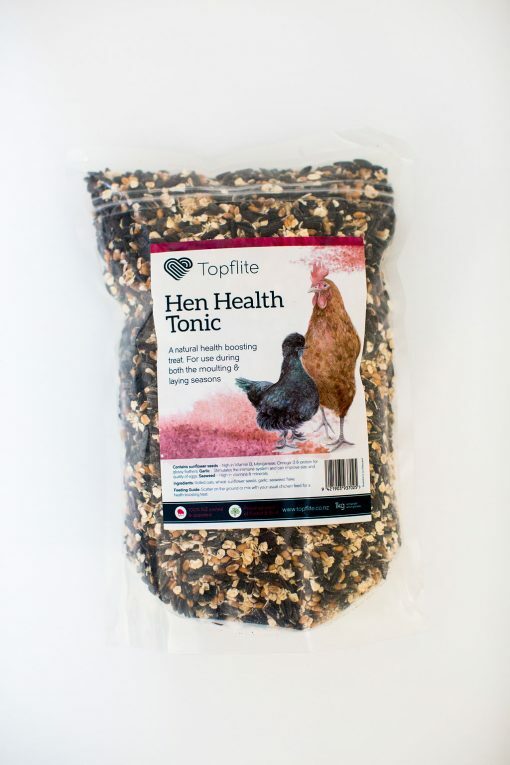 As a nutritious blend of grains and seeds this mix has been designed to provide an ideal maintenance diet.